I"m glad you finally got to watch Iron Giant. Great movie. I think I may watch it again tonight. 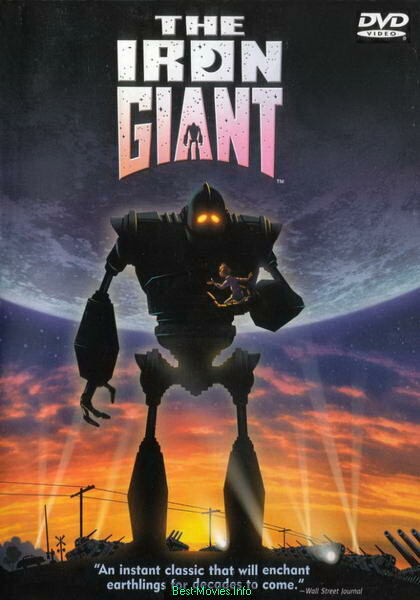 I remember when Iron Giant came out. There certainly was talk about the animation and how it bucked the current trends. But then, the storyline was also praised. I miss being a kid like that. Good thing I've got my own. There are some positive things about living vicariously through one's offspring...truly. Iron Giant's one, Legos is another.